What better way to honor independent spirit than an interview with one of my favorite jockeys? In all honesty, I can't decide if I appreciate Natalie or her racehorses' fierce spirits more? They're all pretty amazing. Plus, you can't have horse races without jockeys. Jockeys are often the overlooked essential ingredient in any thoroughbred racehorse's success. I'm grateful to be able to bend the ear of one of these amazing athlete's today. Yay! Natalie & Black Lace Mojo take 1st! Thanks for taking the time to catch up, Natalie. You have been quite the international traveler since we last talked. 1) You are currently in the middle of your apprentice year. Is that correct? NT: In the USA I'm not considered an apprentice; worldwide I am still eligible for an apprentice. 2) Do you remember how many tracks you’ve raced at over the last six months? Can you name a few? NT: Lonestar, Tampa, Chantilly [France], Duindigt [Holland], so 4 in 6 months I think. 3) You’ve done well with the horses you’ve raced. How do you find your mounts? NT: Considering I'm almost always on a long shot, I've done great! I hustle myself, as well as my agent. 4) This spring you attended and participated in races in the UAE. Can you tell me how that opportunity came to be? NT: Chris McCarron [North American Racing Academy] recommended me for the apprentice program over there and away I went! I hope to return this year [and race professionally again]! Some of my friends I've met all over the world will be attending [various race events] and I'd like to see them again. 5) Was that your first time racing in the UAE? What was the experience like? Probably for the best because someone did fall in our race, so in this case, safer on the sidelines. It was amazing over there, cars I've never seen before, food I've never tried, and hospitality like nothing I've ever experienced! They don't have parimutuel wagering there so everything is laid back. 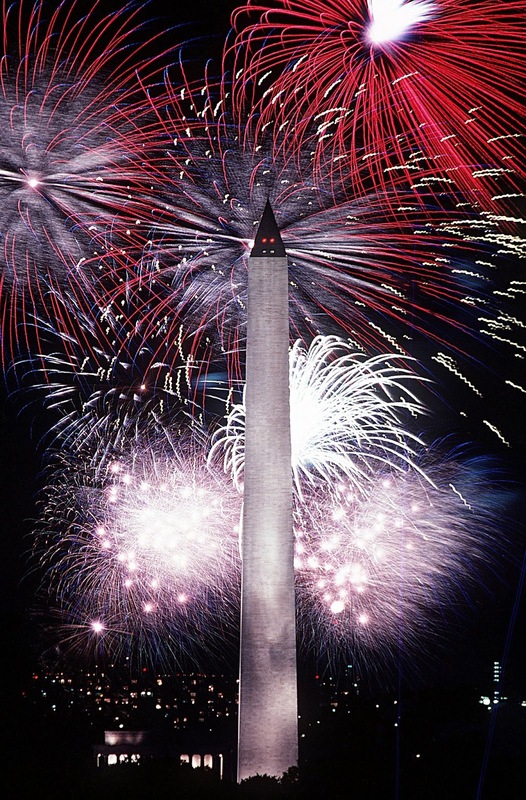 We went out when we were ready and did things at a calm efficient pace, instead of rush, rush, rush, like the US. They enjoy racing more there as a high society sport. It was nice to see it appreciated like that. 6) Another stamp in your passport this year should reflect adventures in France. How did you first hear about the races at Chantilly? NT: The France trip was more or less a payback. "Sorry you didn't get a horse in Dubai." We will send you to France to make up for it. And the trip more then made up for sitting out one race. 7) Did you find any differences between racing in France versus what you’re accustomed to in the U.S.? Is the preparation the same? Distance on the track? Number of horses in the average race? NT: The number of horses per race is higher than I thought. They did race to the right, instead of left, and don't use ponies, gate hands, or outriders. But their horses behave and don't really need them. They tend to run more distance races instead of sprints and almost everything is on the grass. 8) You’ve also recently raced in Holland. What advice can you give to other jockeys hopeful of racing internationally? NT: Go for it ! It's a great experience and I know I've become a better rider. Watch replays of the track you'll be riding at and walk the courses before your race. Just get a feel for how they do things. 9) What would you say are the three biggest differences of racing in the United States, France and Holland? NT: To me it seems like its USA vs everyone else. They all seem to do things about the same and we are the ones way different. They gallop long sets nose to tail, no ponies, outriders, or gate crew. Sometimes they don't even train on a track, just use paths in the woods. I've been telling everyone the best way to explain it is, they run it like a high class sport, we run it like a business. Thanks again for your time, Ms. Natalie Turner! Great to catch up with you. If you're lucky enough to live in Texas and looking for a great excuse to visit the track, Natalie's currently racing in your neighborhood. 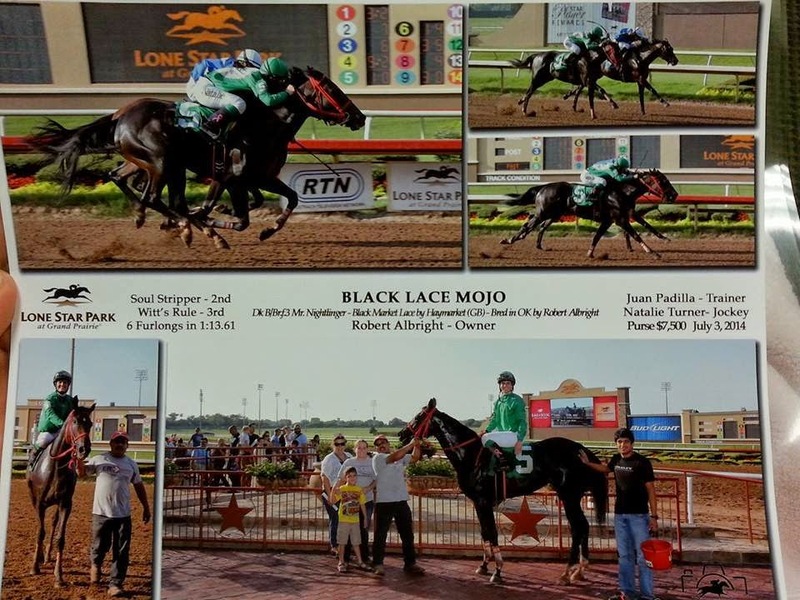 She's tearing up the Texas circuit as we speak, having just placed first on her mount, Black Lace Mojo, Thursay, July 3rd at Lone Star Park, Grand Prairie [Fort Worth], Texas. Hope your holiday is super and that your fun festivities extend all the way to Sunday. Hit up your local track, place a few bets and watch the good times sweep past you at the rail.